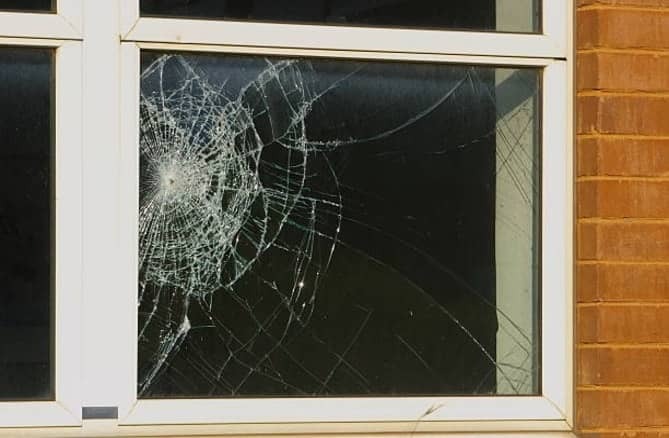 Window repair service has become more important in Singapore because of a few cases of windows falling from high-rise apartments. For repair, replacement, and installation of windows, our team of highly qualified and experienced window specialists and handymen are able to help. 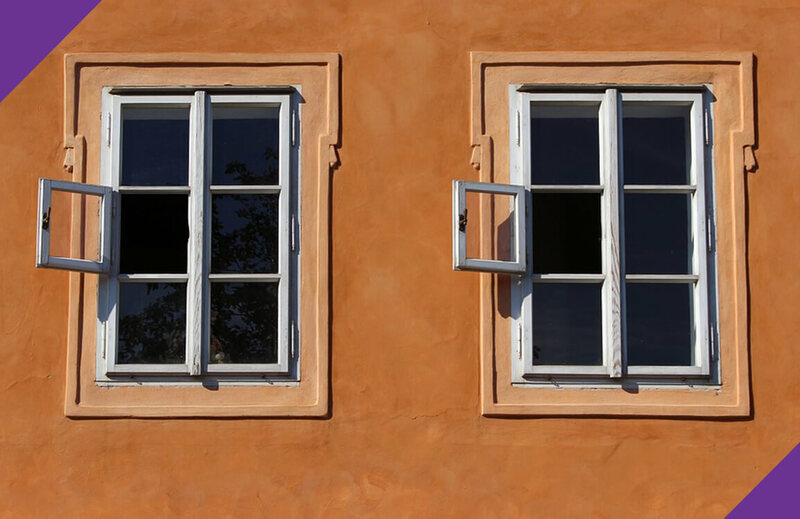 After years of usage, it is not surprising that the window handles and hinges become dislodged or loosened. Repair work for window handles and hinges is quite fast because the repairman just needs to find a suitable replacement and change them. Less frequently happened is broken the seal which leads to water seepage. Water seepage can be dangerous if the window is located near electrical points as the water may flow to the electrical sockets and cause an electrical problem. The repairman can either re-seal the window or, in the worst situation, replace the panel of the window. Changing of window grills may happen when the window grills are old and damaged or no longer secured. At times, homeowners may misplace the keys to the window grills and the locksmith is unable to open it (or is able to open it but the lock is damaged in the process) resulting in the need to break the lock and replace the existing window grills. Some new apartments do not come with window or window grills and, as such, you may have to engage the window specialist to install the windows or window grills. This is usually performed by the renovation contractor whom you have engaged to get your new house done up. Let us know if you need this service and we will be glad to provide. There are many window repairman out there offering to fix your window but we are one of the best in Singapore you can rely on. 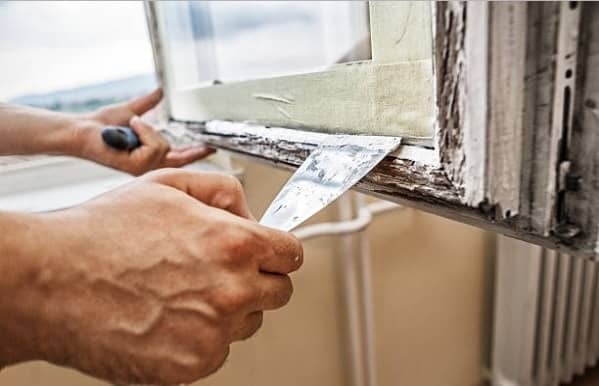 For quality window repair, replacement and installation, you should call us at (+65) 81632621 or email us at enquiry@joydom.com.sg.In addition to window repair work, we also perform many other handyman work like painting, carpentry, door repair, etc.